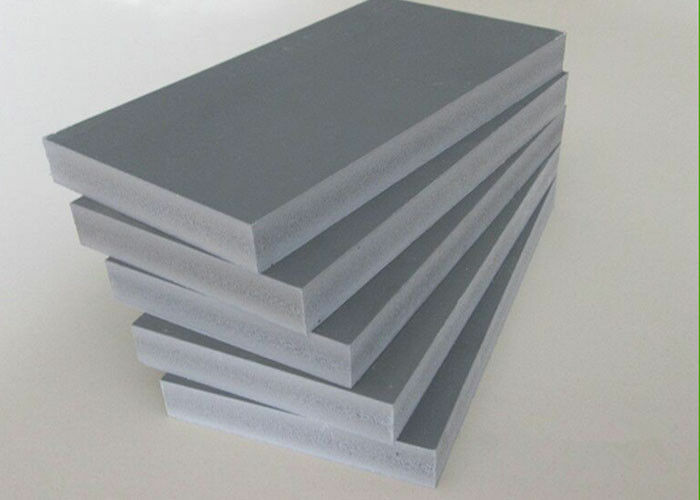 PVC Crust Foam Board is easy to clean and maintain, a good deep-drawing quality, light weight, but strong. PVC Foam Board is organic and inorganic combination of the preparation through the series of advanced technologies, the extrusion foam molding, a wood-plastic sheet, extrusions, bar. As the use of the raw materials and production processes do not use glue bonding, no formaldehyde, benzene, ammonia, trichloroethylene, and other harmful substances. And has anti-UV, coloring good performance, heat insulation, noise, acid and alkali resistance, insulation, fire-retardant, anti-corrosion, anti-mildew and anti- pest, moisture resistance, sawing, planing, nails, a good machining performance, and 100% recovery, is a jewel instead of the traditional green timber new material. Compared to PVC free foam board, PVC crust foam board has the better advantages on hardness , cleaning, strength and so on. 2.Furnitureoffice furniture, cabinet, bath cabinet, etc. 4.Industrial Application: thermoforming products, refrigeratory warehouse project, environmental protection. the average cost once is lower than $1.2. The new type PVC formwork can be easily cut,saw,nail. 3, Simple and convenient demoulding. No need to brush the release agent, demould breezily. alkali, and the damage by worms, so the storage has no specific demand for the environment. 5, Energy saving and environmental. 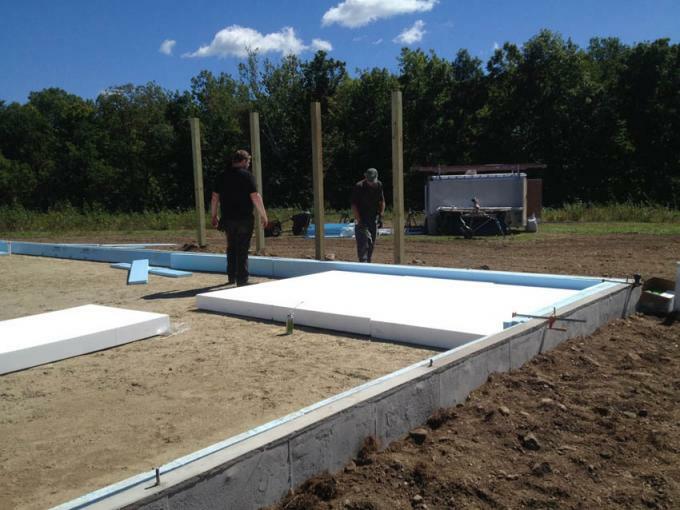 New type of building PVC formwork can replace plywood and wood. better than wood formwork, no need to plasterer twice. aging-resistant no deformation, low expansion coefficient. 8, High performance in the construction. New type of building PCV formwork has high strength, tenacity, no breaking, no layering.